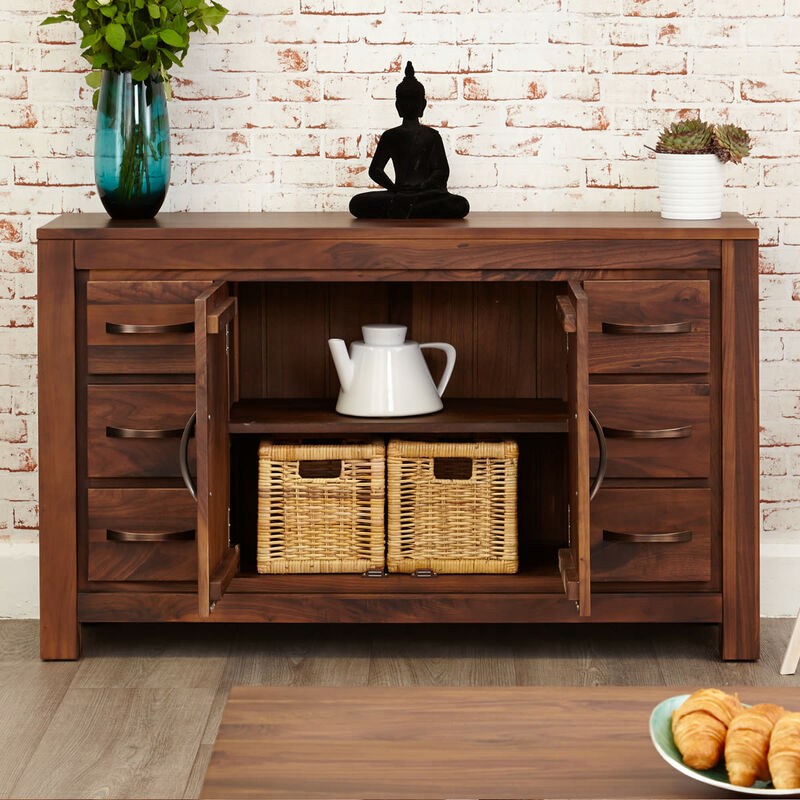 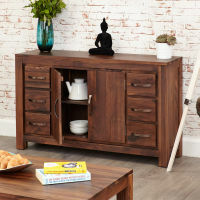 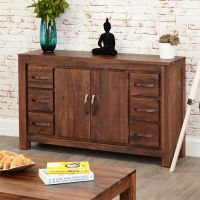 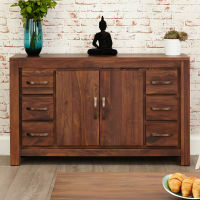 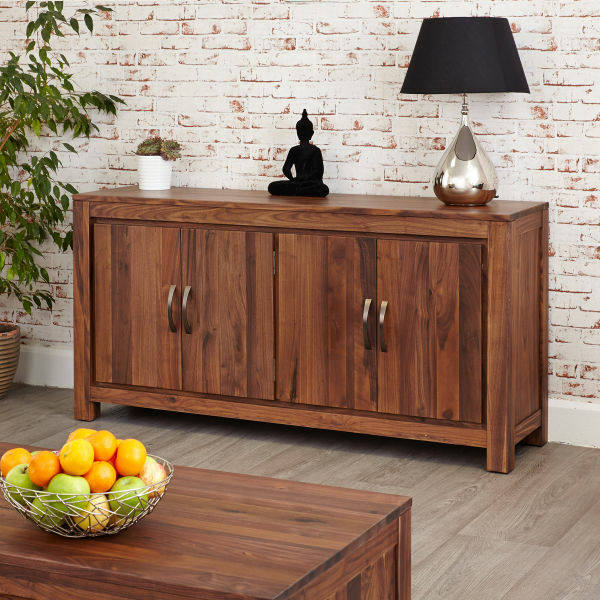 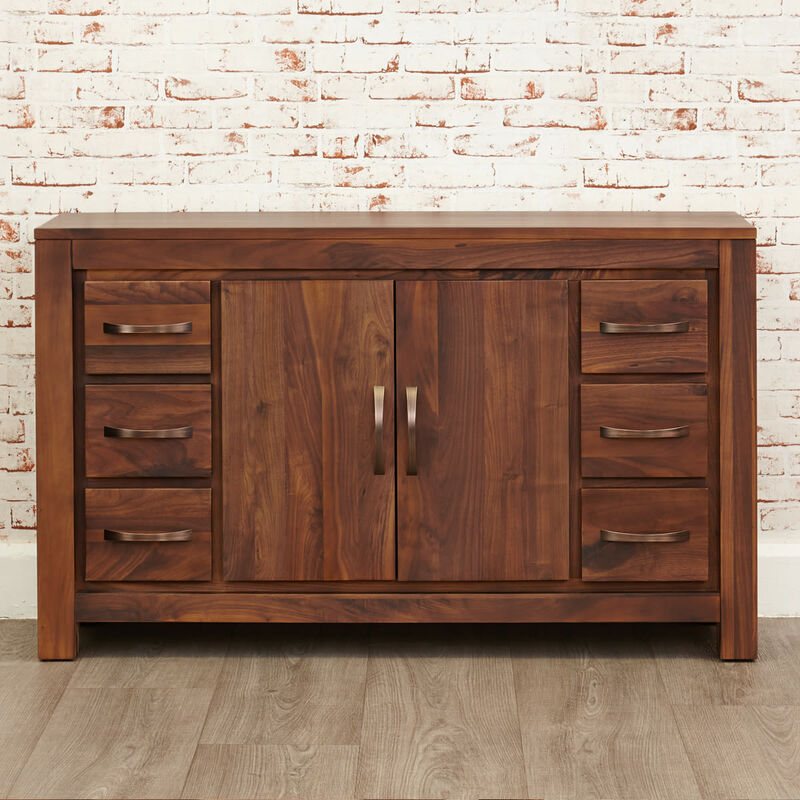 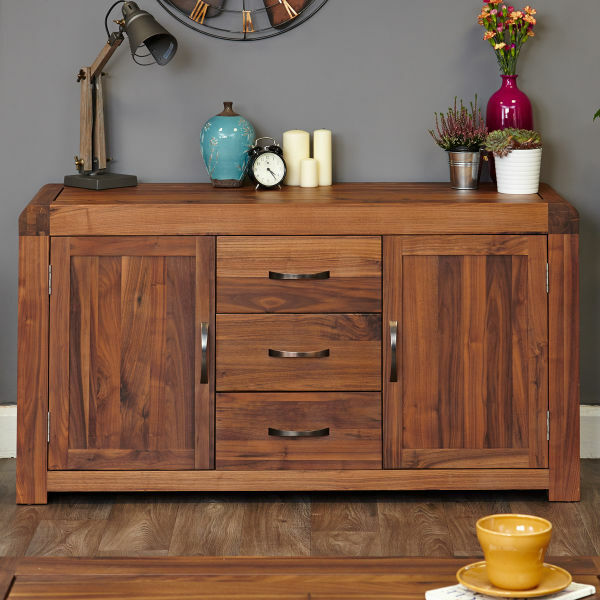 This Mayan Walnut six drawer sideboard really is a stunning piece of furniture that would look fantastic in any room. 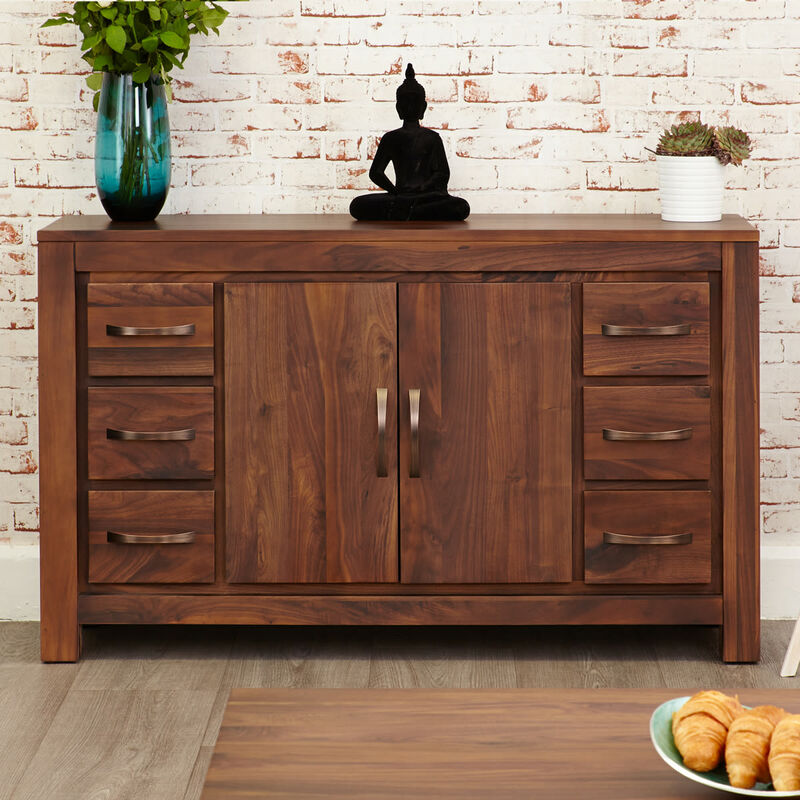 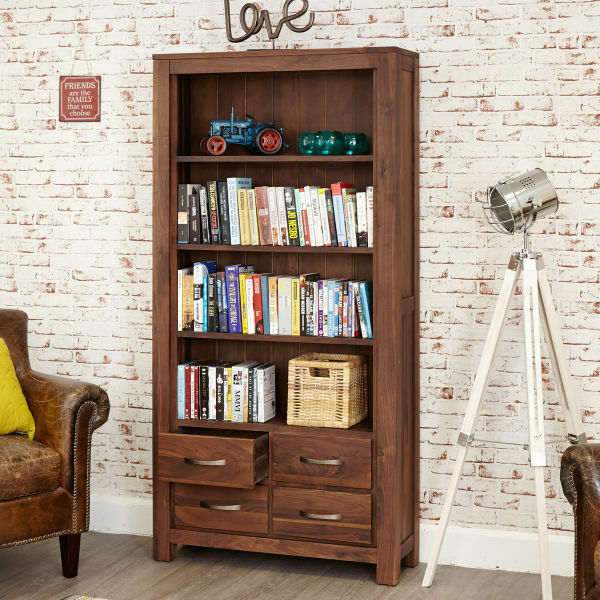 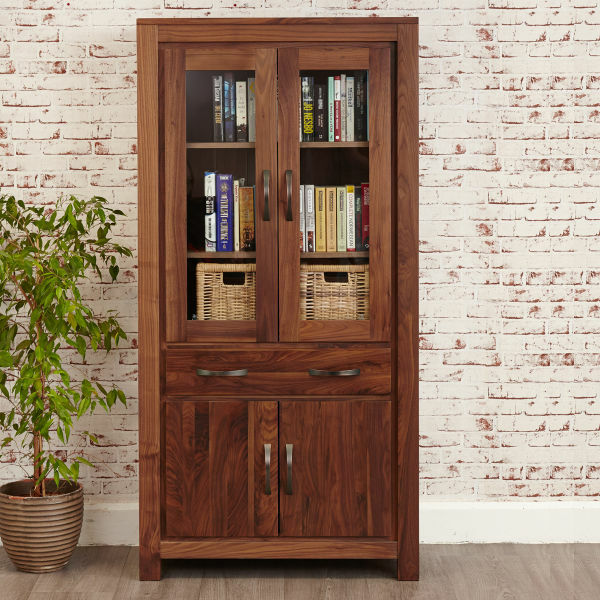 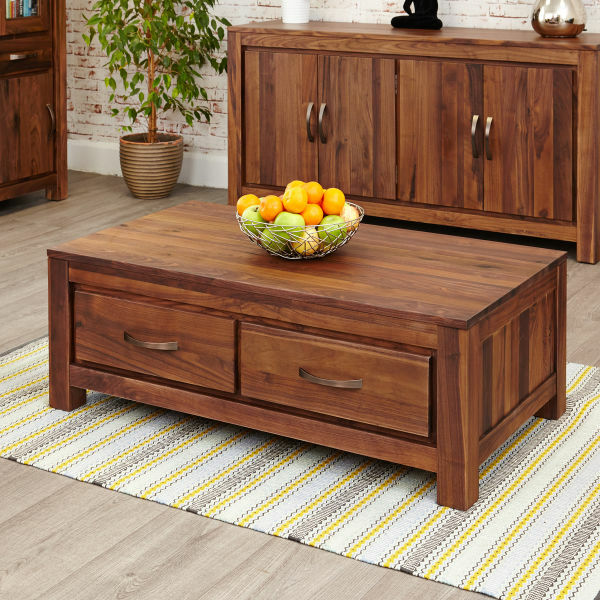 The Mayan Walnut collection features contemporary, solid styling and is made from high quality walnut which has a beautiful unique grain. 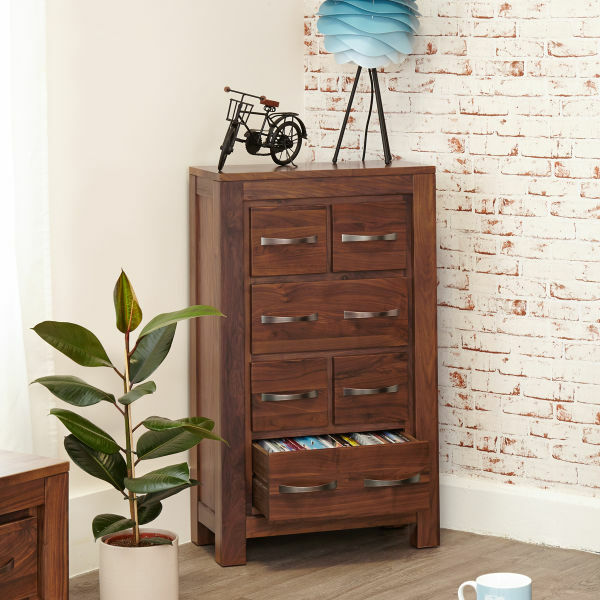 The six drawers provide excellent additional storage.